Following the principle of "Quality ensures our survival", quality assurance is of utmost importance to us. We use formal quality systems to manage the overall quality process, and use precision measurement facilities by a well-trained employee team. All tooling and parts produced at our facility are constantly monitored by our Quality Assurance Department to meet your specifications including material, dimensional accuracy, surface finish, molding standard and packaging. 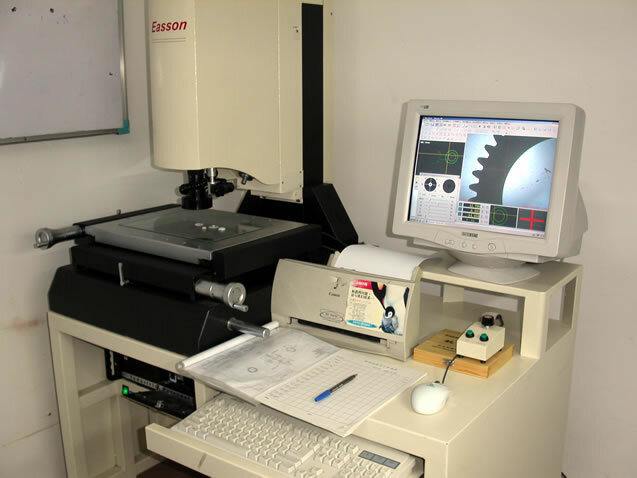 Coordinate measuring machine (CMM) is a flexible measuring system. Its precision degree is 0.01mm. It performs geometric measurement and detection quickly and effectively. Fitted with a CCD image measuring system, the measuring machine can measure an object by magnifying it 100 times. Furthermore, its side lens can allow image measurement by moving the lens around the four sides of the object without moving it. The measuring machine has contact type auto curved surface scanning function.